Founded in Brazil in 1983, ERVATEIRA SAO MATEUS is a family business that began with the motivation and desire to introduce to the world the most typical brazilian beverage and tea, "Ilex Paraguianesis". Its strategic location at the side of the valley Iguacu, where lie the best ervales in Brazil, allows it to provide excellent quality products to meet the most demanding markets worldwide. 100% focused on exports, the company vision fits with the best practices of industrial management, selection of raw materials, development of new drying process and constant learning and investigation of Ilex paraguariensis. The company is currently certified by the FSP (Food Safety Program) and it is in the process of certification for ISO 9001 and 22000. 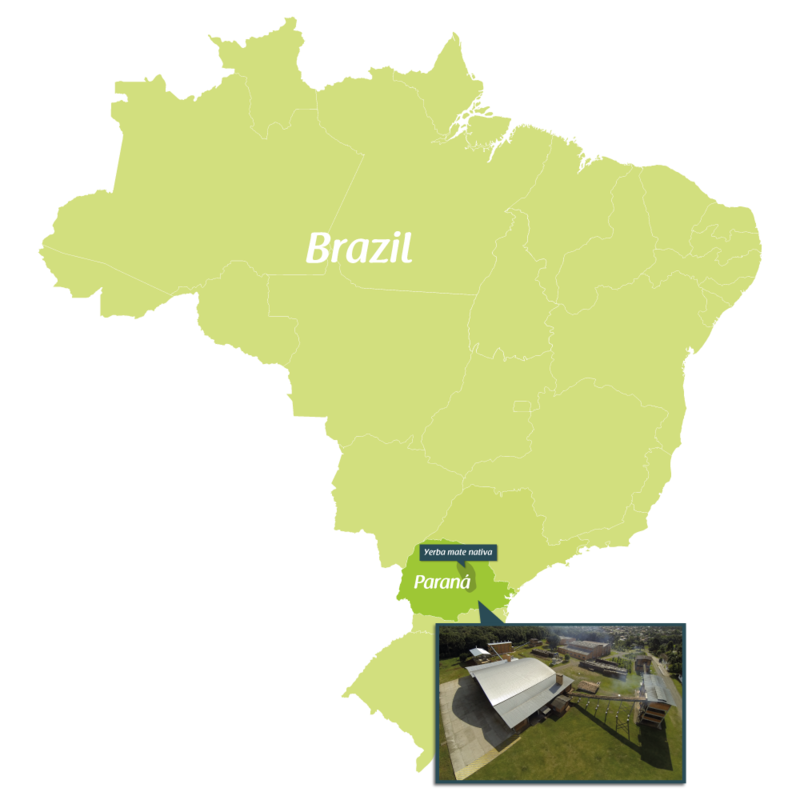 It has the most modern industrial park in Brazil and has the capacity to produce 7,000 tons of finished product per year for each of its markets. The company is currently managed by the CARRAU SUPARO brothers, FEDERICO and IGNACIO.